Erin Ruszkowski is a sophomore at the University of Alabama studying environmental engineering and policy and Spanish. Beginning in 7th grade she attended summer programs through Duke University TIP (talent identification program) program which helps gifted students discover their abilities, explore new academic challenges, and celebrate their accomplishments. Erin is a self proclaimed water nerd and has loved water since she was seven years old when she began asking her aerospace engineering parents questions about water and the environment. Erin is a presidential and engineering leadership scholar and also a member of the Alpha Phi sorority at the University of Alabama. As obvious as it seems that the millennial generation relies on social media, they understand better than most that it’s a place to connect socially, not the best way to get accurate information. Turns out they prefer to find reputable sources on Google. 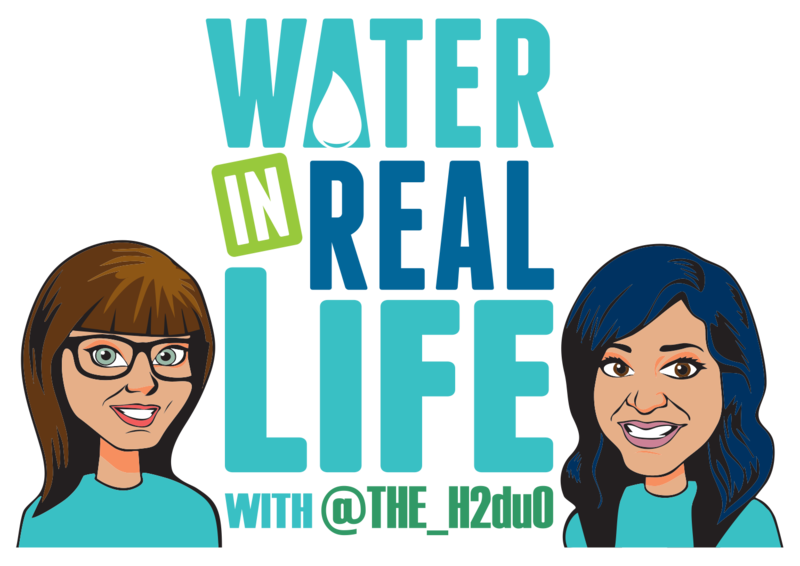 Erin talks about her Water Nerd’s Guide to Millennials internship project. She focuses on how we can market and connect to them and why advocacy is an appealing option in their generation. She drives home the message of using social justice and social action to bring people into the water industry, especially of her passion-driven generation. If there’s one thing I can be certain of when it comes to you, it’s that you love water. If you are a water utility looking to manage the water you love, then you’ll want to talk to our friends at Master Meter Inc. They understand that you can’t manage what you don’t measure. And smart water management begins with accurate measurement. Account for every drop produced and delivered because a utility’s progression towards smart cities and IOT begins here. We’re trying to be the game changers of communication and and our partner Master Meter is here to deliver game changing results for you across Finance, Customer Service, and Utility Operations. They offer an array of products to meet your utility’s needs. To determine which smart water metering solution is right for you visit mastermeter.com.